Welcome to 506 E. Lingard Street located in the beautiful Lancaster! 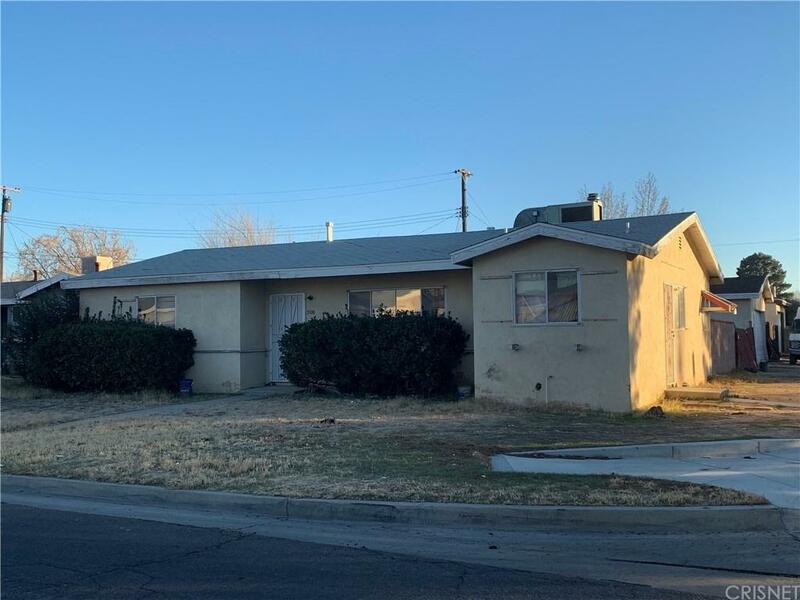 Nestled on a spacious corner lot featuring 6,768SQFT, this home boasts a floor-plan of 1,227SQFT, 4 bedrooms and 2 bathrooms. Must have home! 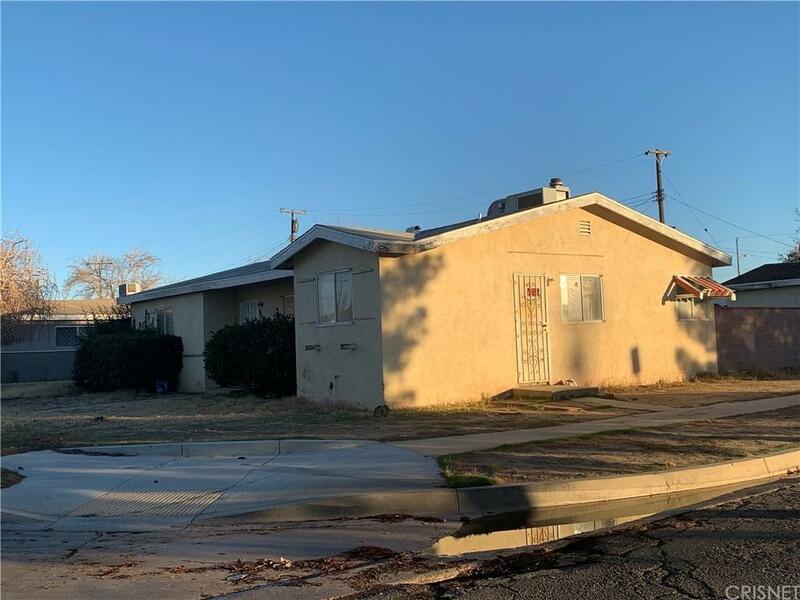 Sold by Manuel Morales BRE#01897413 of Johnhart Corp.. Listing provided courtesy of Manuel Morales DRE#01897413 of Johnhart Corp..